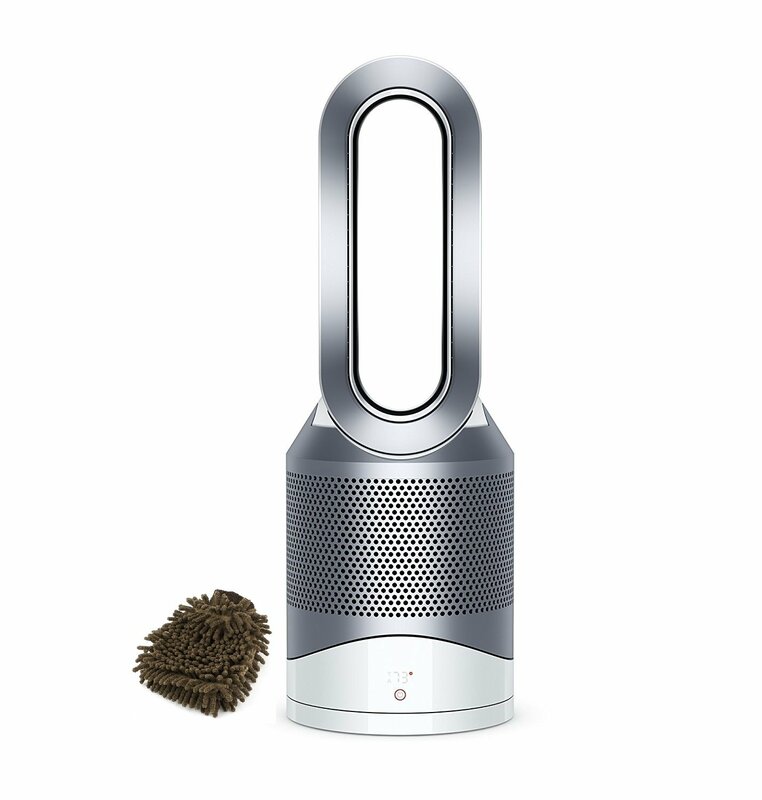 The Dyson pure hot cool link purifier heater has triple functionality. 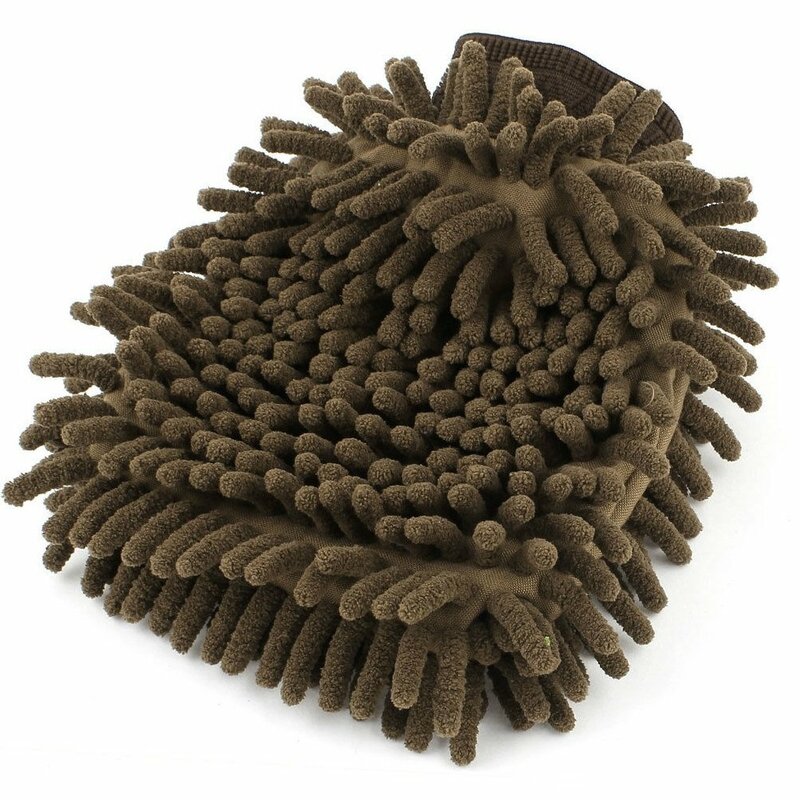 It purifies all year round, quickly heats the whole room in winter and keeps you cool as a fan in summer. 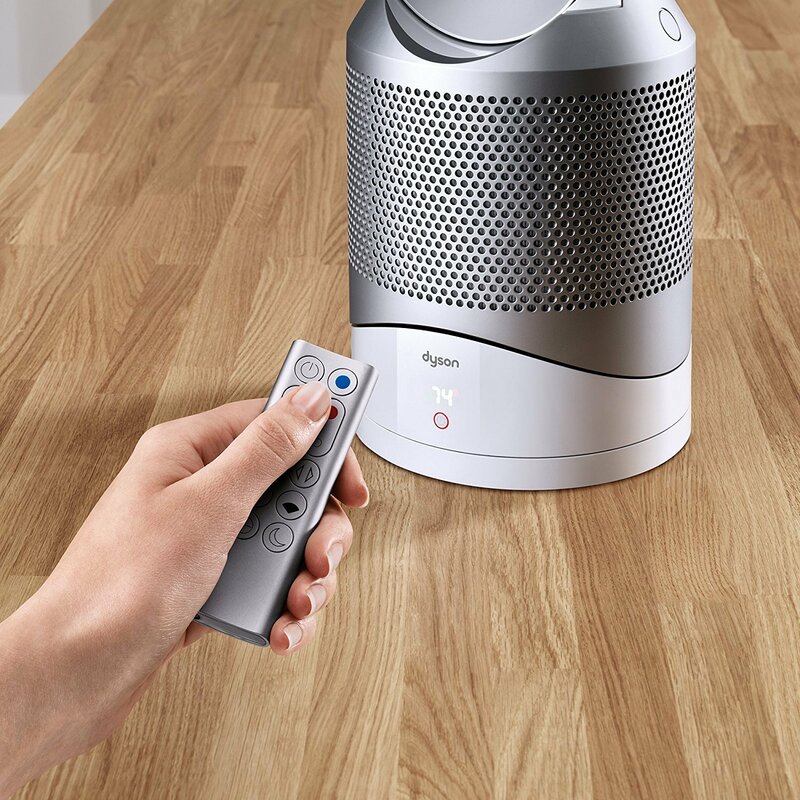 As a purifier, it removes 99.97percent of allergens as small as 0.3 microns from your home. Its 360 , vacuum-sealed glass HEPA filter also helps capture odors and harmful toxins. 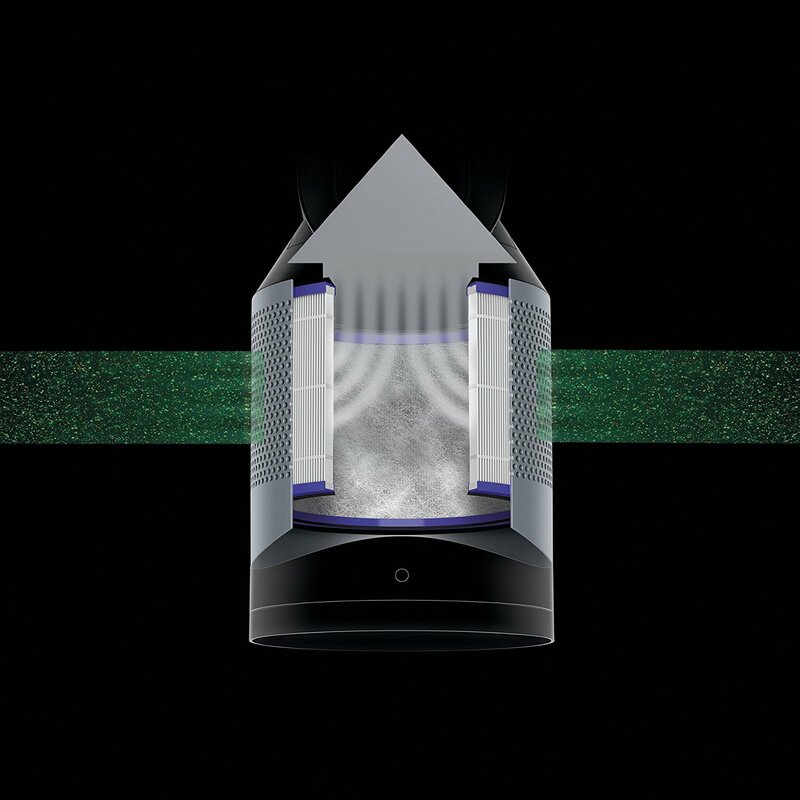 It purifies intelligently - automatically monitoring and reacting. It then reports to the Dyson link app so you can remotely control your environment. And whether heating or cooling, jet focus control lets you select personal mode for a powerful stream of focused air, or diffused mode for wide projection. The machine also features a sleep timer, night-time auto mode and an easy-to-clean aperture. Features: Heats and Cools You with Purified Air. For intelligent purification - all year round. Automatically Monitors, Reacts and Purifies. Then reports to your Dyson Link app. 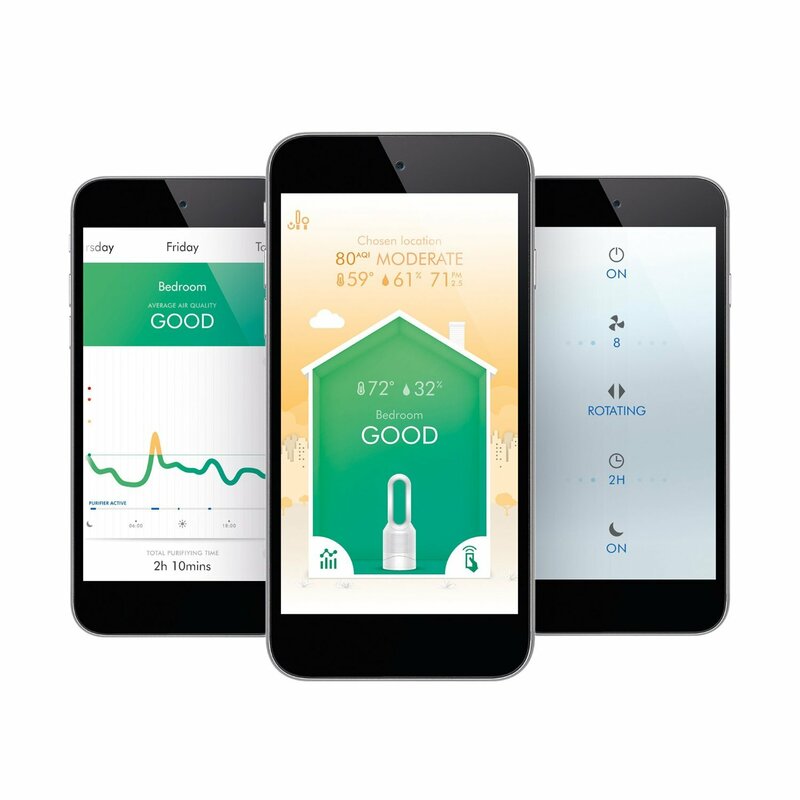 You can easily monitor you indoor air quality and see live, local air quality metrics, straight from your smartphone. Standard data and messaging rates apply. Removes Allergens, Pollutants and Odors 360 Glass HEPA filter captures ultrafine particles from the air including pollen, bacteria and pet dander. 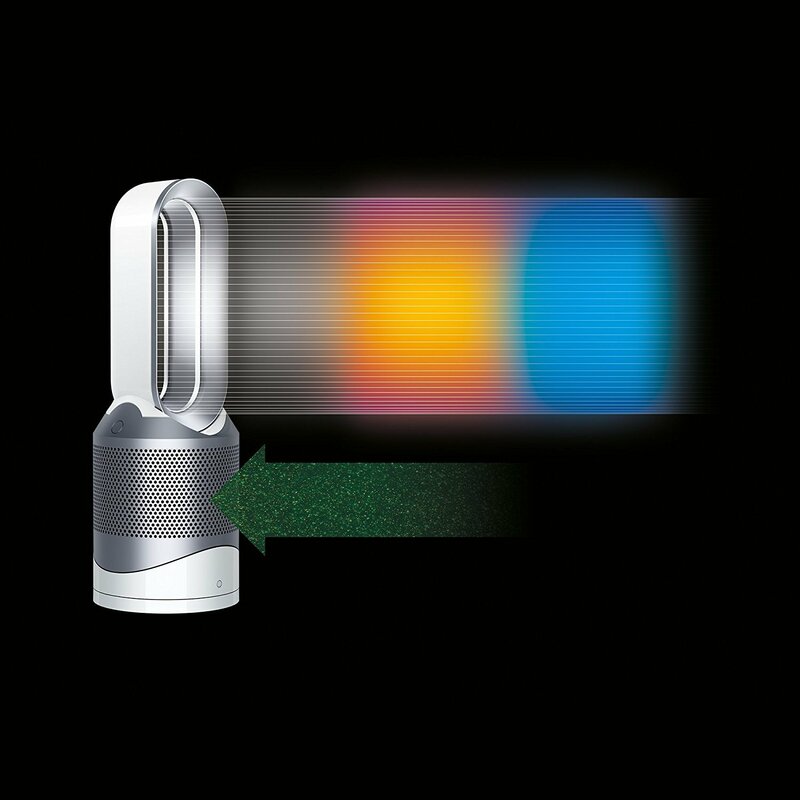 Only Dyson Purifier Heaters Have Jet Focus Control Concentrated airflow for personal use or diffused mode. Automatic Night-time Mode Monitors, reacts and purifies, but only using the quietest settings. LED display dims - no disturbance. Includes Voice Control Using Amazon Echo, take command of your Dyson Pure Hot+Cool Link with simple, spoken instructions. All you have to do is ask. Color: White Comes With 1x Premium Microfiber Cleaner Bundle.